Checking an item off my baking bucket list: pie. I’ve baked countless tarts, crostatas, galettes–even empanadas. I’ve also made pumpkin pie but it doesn’t count if you use prepared pie dough, right? Several years ago, after being disappointed for the umpteenth time, I vowed never to use it again. Generally, preparing fillings didn’t concern me. But creating a perfectly flaky pie crust was another story. Especially for apple pie. We all have our favorites and we’ve all tasted those that are just plain bad. I was extremely afraid of my first attempt ending up in the latter camp…so I’ve never tried. Until now. And being the control freak that I am, I just had to put my own spin on a classic by working with a whole grain crust. Good idea? Hmmm, yes and no. Yay for a successful first attempt! This looked like apple pie and more importantly, it tasted like apple pie. But I will admit that there’s room for improvement. I wouldn’t recommend that you run to the kitchen to make this just yet. So this is one of those times that sharing this recipe is more for documenting my initial results so I know how to improve on Attempt #2. The filling had great flavor and texture. The apples were cooked but not mushy; it was just the right amount of sweet. The dough wasn’t flaky and crumbly. I liked its flavor but spelt flour tends to be heavier. Without using lard and using whole grain, I need to experiment more on finding the right balance between the flour and fat. I’m also not sure that the vodka (borrowed from America’s Test Kitchen) helped in this particular application. Any suggestions for a flakier crust? I drained the liquid that the apples expelled as the slices sat in the bowl because I was afraid of a too-watery pie. In hindsight, I should have left the liquid in the filling and trusted the corn starch to do its work to thicken the sauce. Draining the liquid made for a dry filling. If you are still determined to try this recipe, you can avoid this mistake and just include the liquid. I’m just not sure yet how well the measurement of corn starch I used will thicken the mixture. The crust was a little thin. I might increase the proportions on the dough ingredients next time. With these observations from my first attempt, I’m determined to get it right the next time. I still haven’t given up on the whole grain flour and the filling is a keeper. If you have tips for me, I’m all ears! 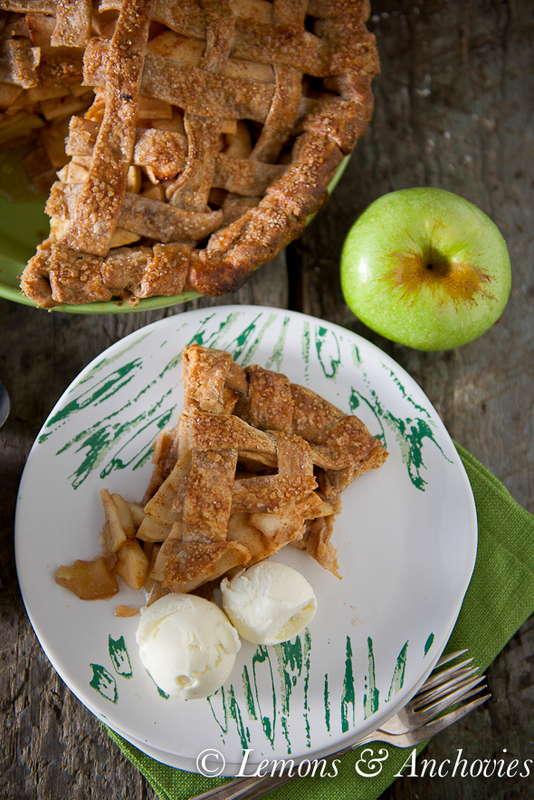 This is a classic apple pie with a minor twist by using whole grain flour for the crust. To prepare the crust: Whisk together the flour, sugar and salt. Cut in the butter until they are the size of peas. Add the six tablespoons of liquid--if using the vodka, two tablespoons vodka and four tablespoons of the ice water--to the dry ingredients. Use a rubber spatula to bring the wet and dry ingredients together. When the mixture has largely clumped together, transfer it to a floured surface and knead lightly, 2-3 times. Divide the dough in two, form into disks, wrap in plastic wrap and refrigerate for one hour. To prepare the filling: Combine all the filling ingredients in a bowl and let sit for 15 minutes. To assemble the pie: Preheat your oven to 400℉. Roll out one of the dough disks into a 12-inch round. Transfer the rolled out dough onto a 9-inch pie dish. I don't like to trim the excess dough so I leave it. Place the pie dish with the dough back in the refrigerator for 30 minutes. This reduces shrinkage on the dough when it bakes. After the dough has rested, roll out the other disk and slice into strips. I used 12-14 strips for the lattice top. Note: I drained the liquid from the filling before transferring to the prepared pie dish. I think this resulted in a dry-ish filling so I wouldn't recommend this. I should have let the corn starch do its thing. Pour the filling into the prepared pie dish and arrange the strips into a lattice. Tuck the excess dough in the dish. Brush the top of the dough with egg white and sprinkle turbinado sugar. Bake for 20 minutes at 400℉ (with convection). Rotate and lower the heat to 375℉ and bake for another 20-25 minutes without convection. The pie is done when the filling starts bubbling (if you included the liquid) and the crust is golden brown. Allow to cool to room temperature before serving. A gorgeous pie! That crust must be very flavorful. 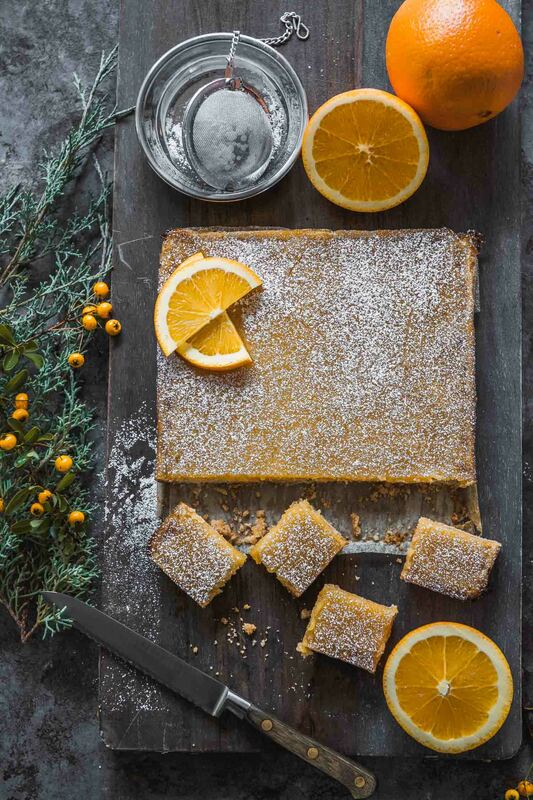 A perfect fall dessert. OMG! 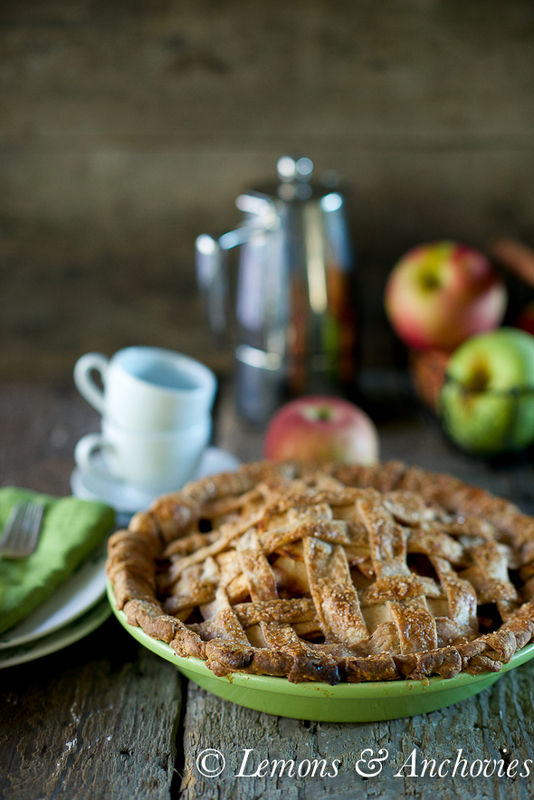 This is such a beautiful and perfect pie…I have never used spelt…so interesting! 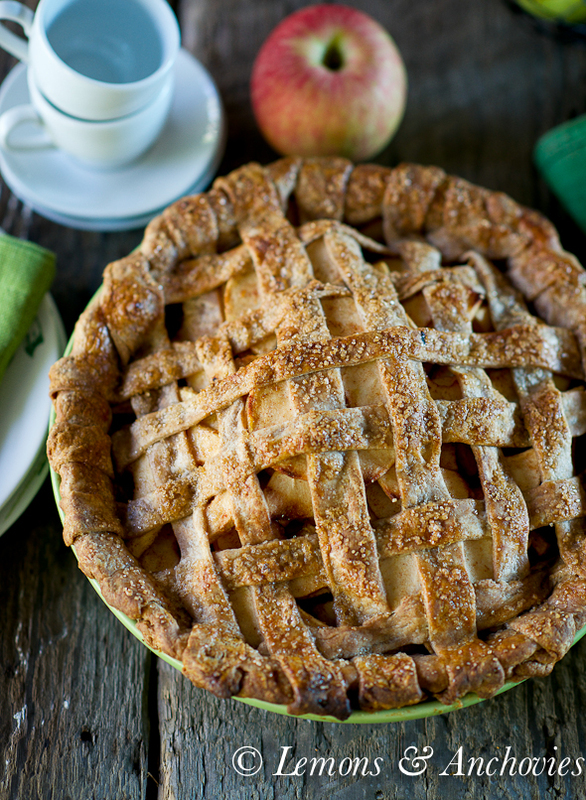 What a delicious looking apple pie! 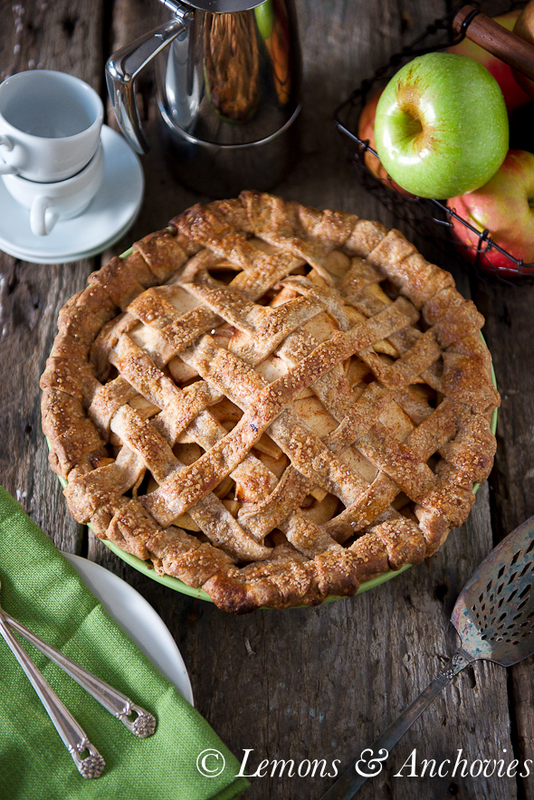 Loving the lattice top especially… wish I had a slice to devour right now. Looks SO yummy! Jean, this pie is gorgeous – perfect lattice! I don’t know much about whole grain flour but when it comes to pie crust, I’ve learned that the less I handle the dough, the flakier the results. I used to over mix the butter instead of leaving it in various shapes & sizes. Also, my mom swears by crisco…pies are the only time she will use it. I have made crusts with crisco a handful of times and they do indeed turn out flakier. Beautiful pie, Jean! I haven’t baked much with spelt flour.. maybe try pastry flour next time? What a divine looking pie Jean! I have yet to cook with Splet but need to. Your lattice looks simply perfect. 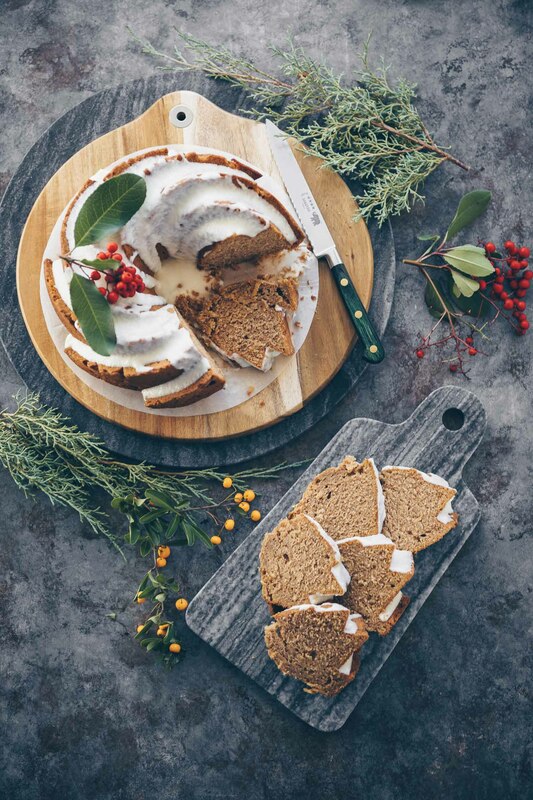 I have made sprouted splet bread that is very good and also splet banana bread which I soak the flour for 12 hours over night in yogurt, that is why I was interested in your receipe. It looks really good and I love not eating white flour.I will hopefully try it, thanks for the receipe. I love not using white flour, too. If you do try this recipe, make sure not to dump the liquid extracted from the apples. I would cook it on the stove until cooks down to a caramel-y sauce. Hi Jean! 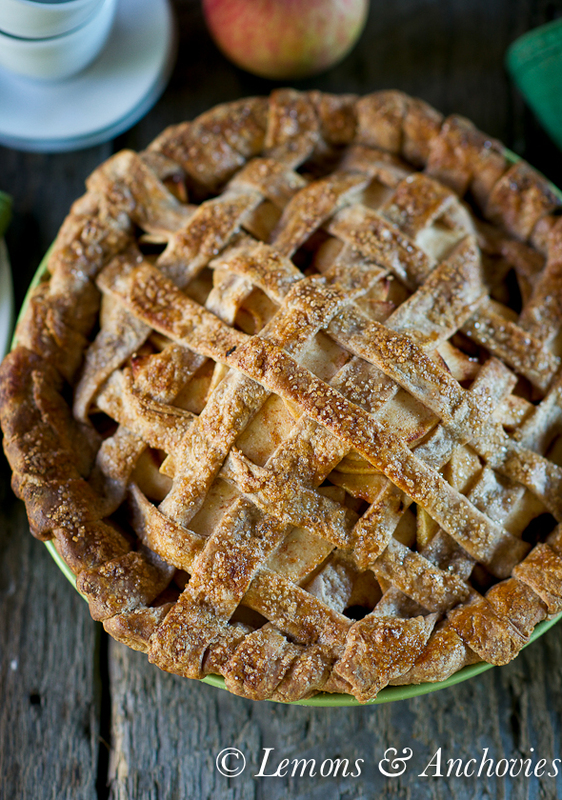 The lattice work on this pie is beautiful – makes me dream of Thanks giving dessert! I know how you feel about making pie crust flaky! I find it helps when I use really cold butter, and take it out immediately from the fridge, and cut the butter into the dough very fast with a pie cutter (instead of forks, which work great, but I’m a little slower using the forks so the butter melts). Then I roll up the doll as fast as I can and stick it in the fridge before the butter melts too much. 🙂 I find that keeping the butter as unmelted as possible till baking allows it to melt and create nice air pockets during baking, giving that flaky crust! What a gorgeous pie! I love the spelt crust and the big slices of apple. I’ve never been good at making pie crusts, try and try again. I made this pie and I really like it overall. I pre-cooked the base first for 10-12 minutes before adding the apples with the juices, the lattice top came out lovely and crispy. I still thought the pie was a little dry because the apples I used didn’t have much juice, so I think next time I will add some apple sauce, or sweetened very soft cooking apples in the base and then the crunchier apple slices on top. I also thought the base was a little thin, so I might do the pastry recipe 1 and half times next time. I like the spelt pastry it has a nice nutty flavour and is better for you.